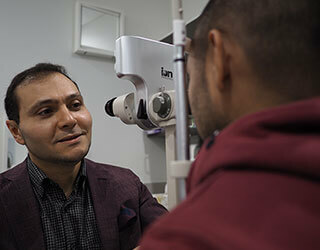 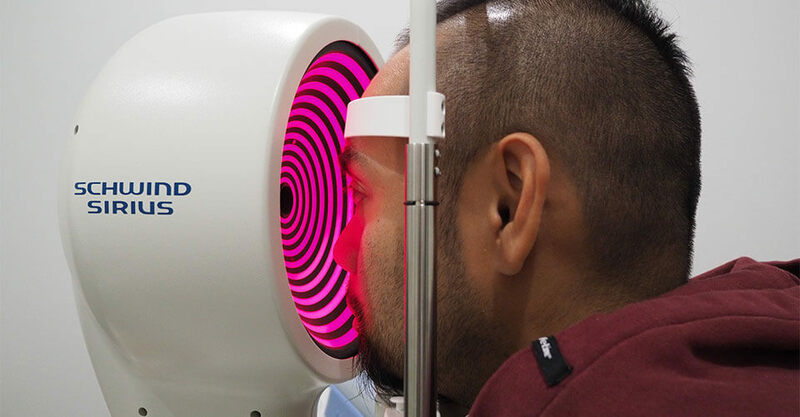 Seema Eye Care Centre is excited to announce that we have recently expanded into a larger, 7000 square foot, state of the art space, down the hall from our previous location in the Rockyview Health Building 2. 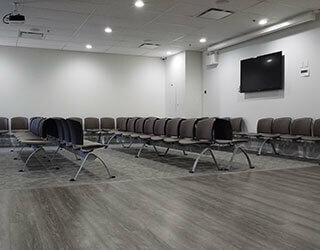 Better suited to patient experience and care, our warm and welcoming new office provides more space for patient seating and comfort. 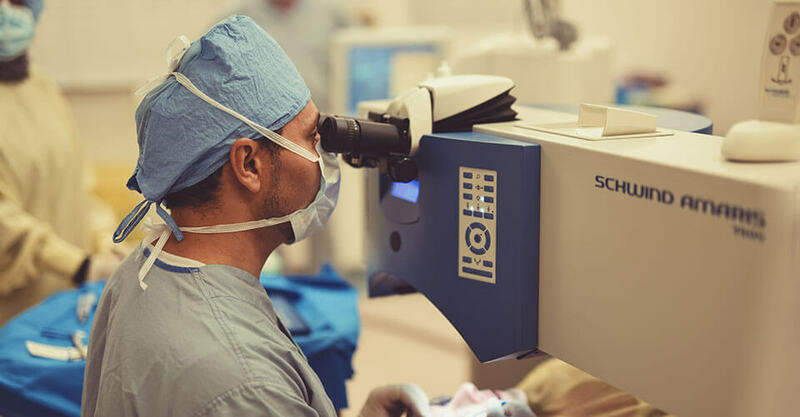 Our technician workup and testing rooms have increased in number, and we have improved our layouts for a smoother process of diagnostic workup and testing. 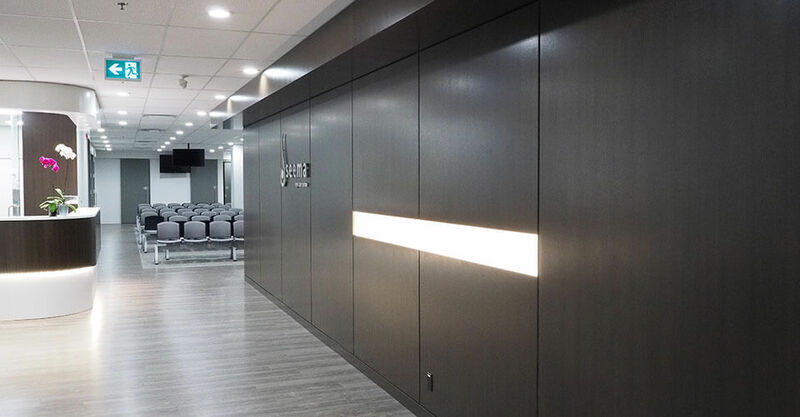 Not only does our new space improve patient enjoyment, but it also allows patients to better understand where they are in the testing and workup process, prior to seeing the doctor. 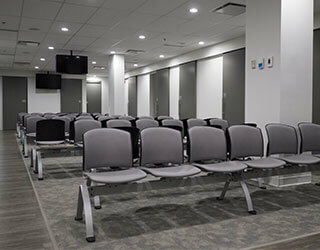 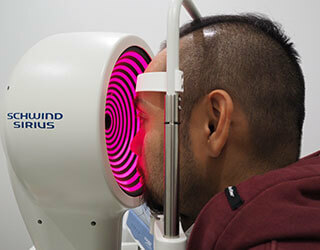 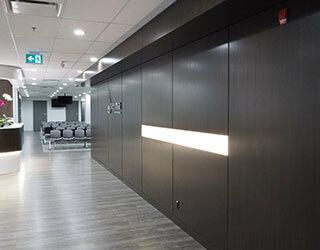 We have also expanded the number of exam rooms for patients to see our ophthalmologists. 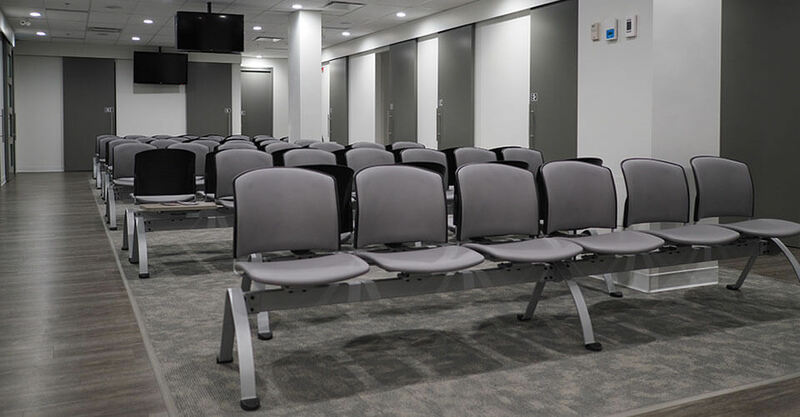 This allows for more than one doctor to see patients at a time and frees up space in our waiting room so patients never feel cramped or overcrowded. 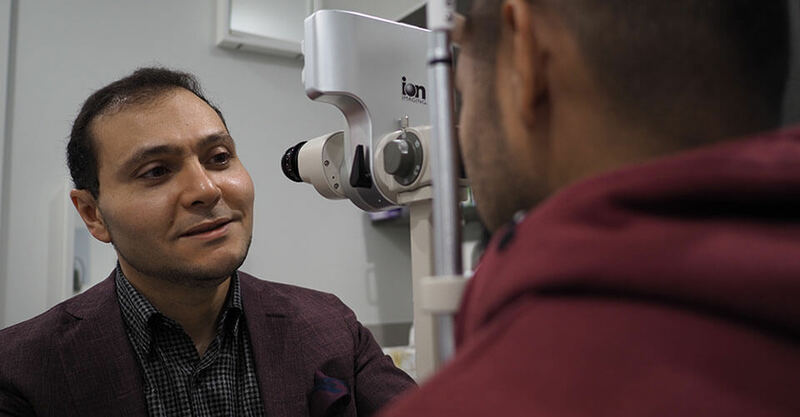 We’ve also installed five TV screens throughout our waiting rooms, which provide both entertainment and information options. 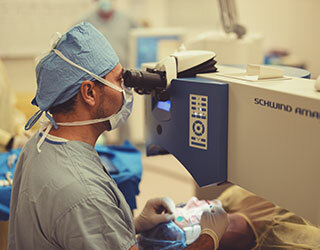 While you’re waiting, you can learn more about various eye disorders, what we do both at our clinic and on charity mission trips, as well as background on our doctors. 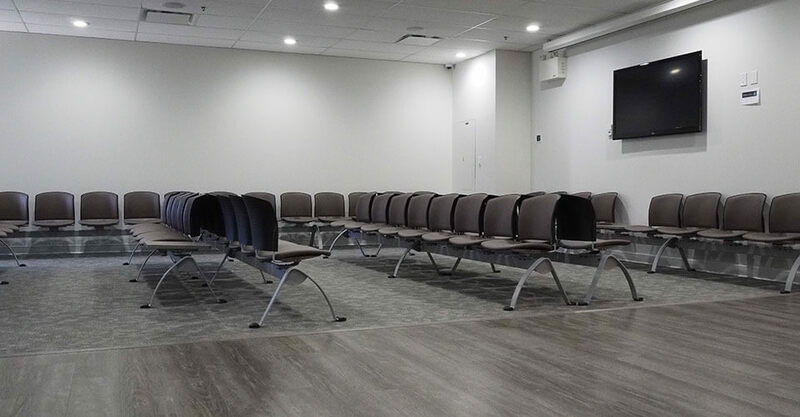 The effortless flow of our new office is felt by both patients and staff, and our team is excited to call this space “home” for years to come!